Meet the Executive Board of TCG! The things that make me happiest are cats, really good tea, and watching things grow. I joined TCG because I think it’s vital for us to reconnect with where our food comes from (also because I love dirt). 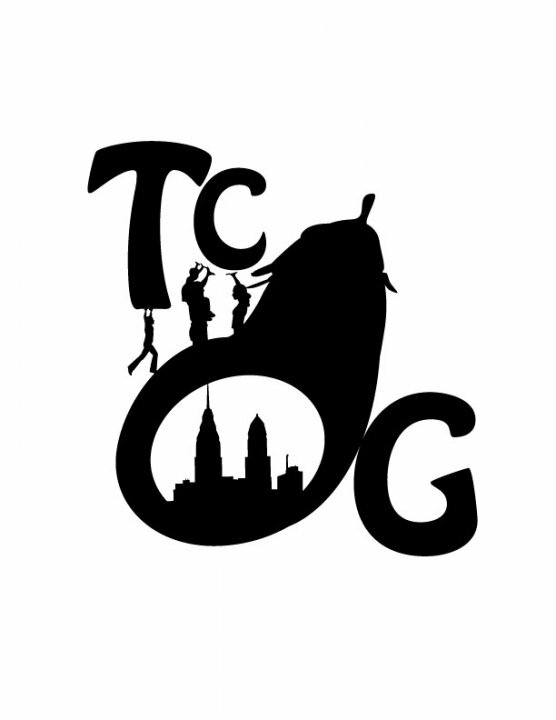 I love TCG because it provides me with the opportunity to connect with people who love and care for the Earth and gardening as much as I do! The garden is a special place to me because it gives me a place to connect with my education on Main Campus. Gotta have my Green Space!! My passion for sustainability, love of gardening, and interest in urban agriculture all intersect when i’m in the Temple Community Garden. For me, gardening offers an escape from the confines of the urban landscape and allows me to play an active role in the food production process. Since moving to Philadelphia, I have come to cherish the oasis that is located on Diamond and Carlisle. I am fortunate enough to have the opportunity to use this space in order to share my love and knowledge of gardening with fellow students, and members of the surrounding community. The most inspirational aspect of gardening is cultivating the seeds that grow into longtime friendships. Being outdoors is my favorite place to be. Temple Community Garden allows me to be in a space I love while being surrounded by some fun and interesting people! I love giving back and learning more about gardening while serving our community. I love getting my hands dirty, too! I love humans because they are silly. Plants keep humans alive. Also plants are such good company because they are alive and they need you, but they don’t talk back. Plants just listen. Like cats, but a bit less needy. Worms are so cute.